What is it about Disney that so many children (and a whole lot of adults) find so utterly enchanting? Ever since Biggest was tiny, Disney has been one of his constant special interests. He has watched The Lion King and Frozen more times than I can possibly count and knows the scripts of many others off by heart. His sister is perhaps slightly less devoted in her admiration but still – the Disney princesses hold an irresistible allure. 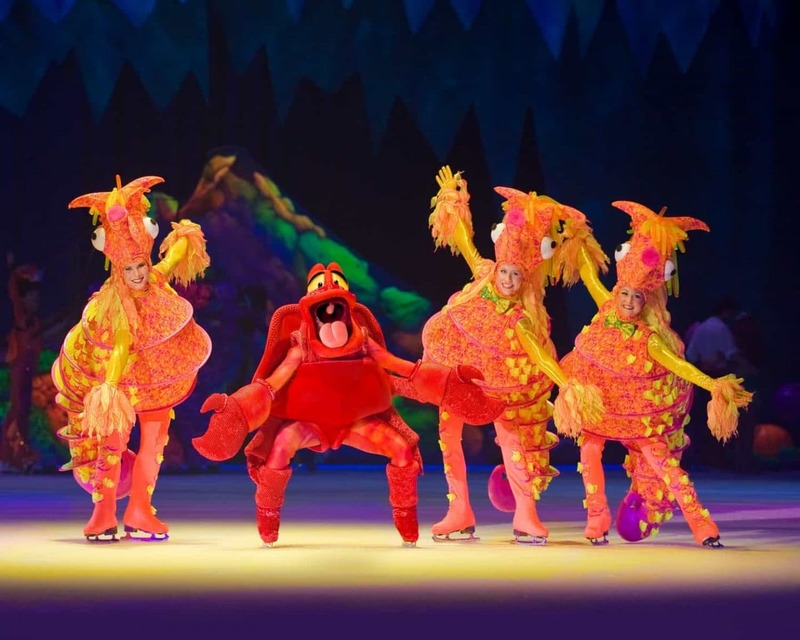 We have been asked to review Disney On Ice a few times before but I never thought Biggest would cope until now. Deviations from the plot and the inclusion of some stories he did not know, on top of the noise and huge, overwhelming venue, would have meant he took less from it than the toll it would have taken. However, since starting school he has shown remarkable resilience and self-management skills; I felt like, this year, he would manage. 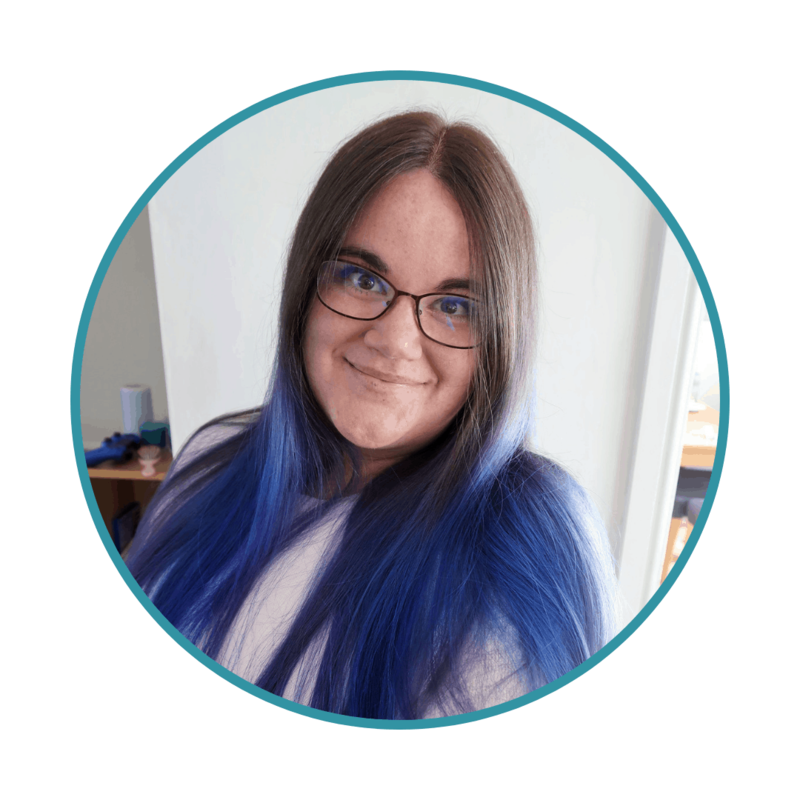 It is always a risk, taking both on such a long and overwhelming trip, and I am sure every parent can relate to that balancing act that is taking two small children on a big and busy day out. But when it pays off – oh does it pay off. 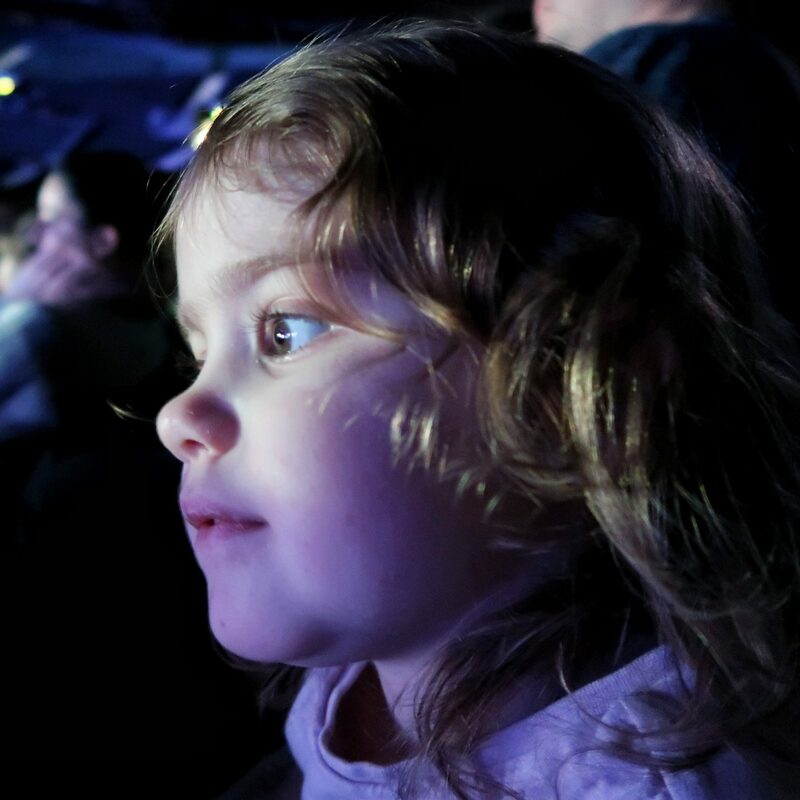 Biggest and Littlest were so enchanted, so absolutely mesmerised by Disney On Ice, that it was worth every other less successful trip out, every jot of stress and organisation that it took us to get there. 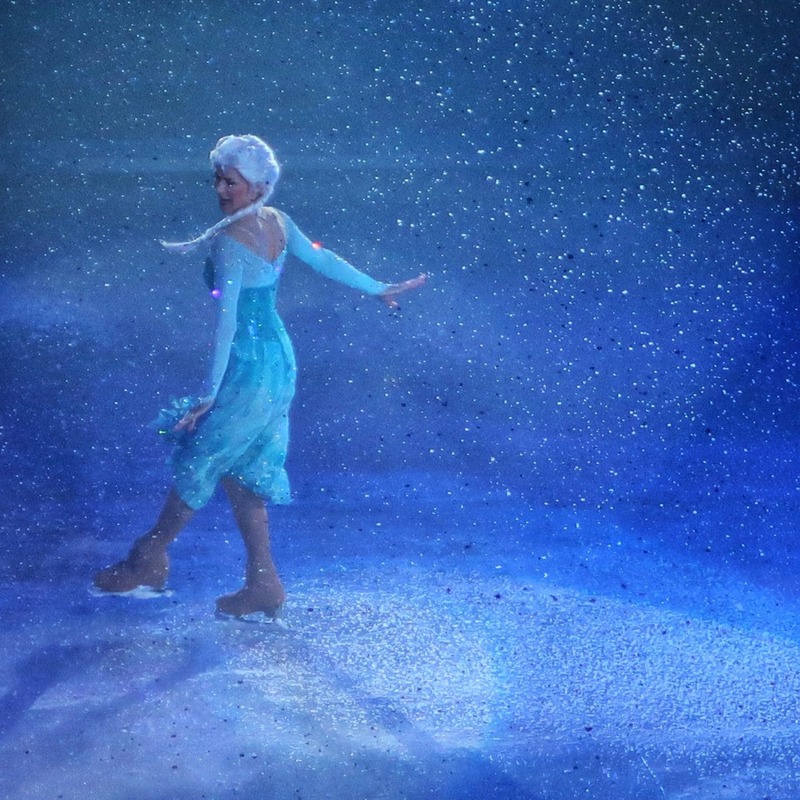 From the moment the first characters slid onto the icy stage, Biggest was completely bewitched. I am so glad that we decided to take him this year. The joy and wonder it inspired is something that I will remember for a long, long time. 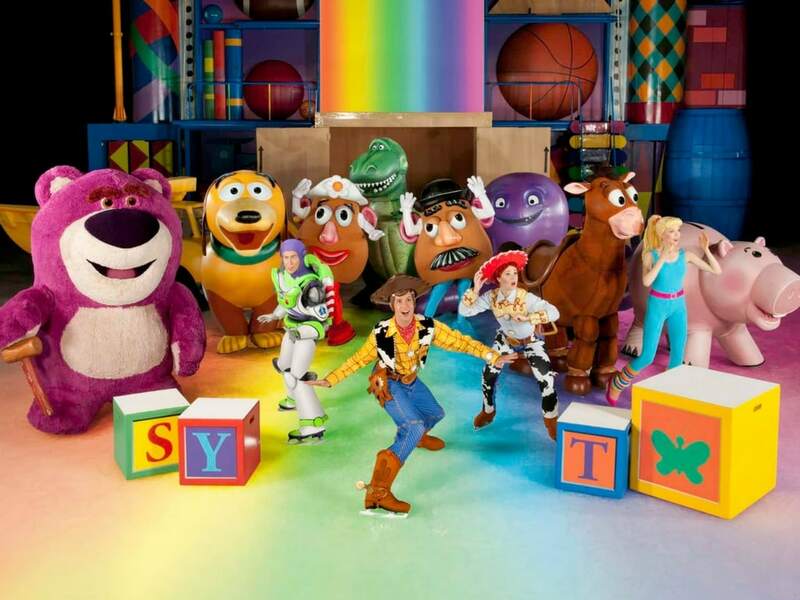 This was the first Disney On Ice performance that we have seen, but I loved the format. The performance consisted of two longer Disney stories (though still condensed for the show), Toy Story 3 in the first half and Frozen in the second half. In between the two longer stories, there were shorter snippets and songs from other Disney favourites, including The Little Mermaid and Cars. The show was also hosted by Mickey, Minnie and friends. When I asked the children what their favourite part was, the answer from both was unequivocally Frozen. 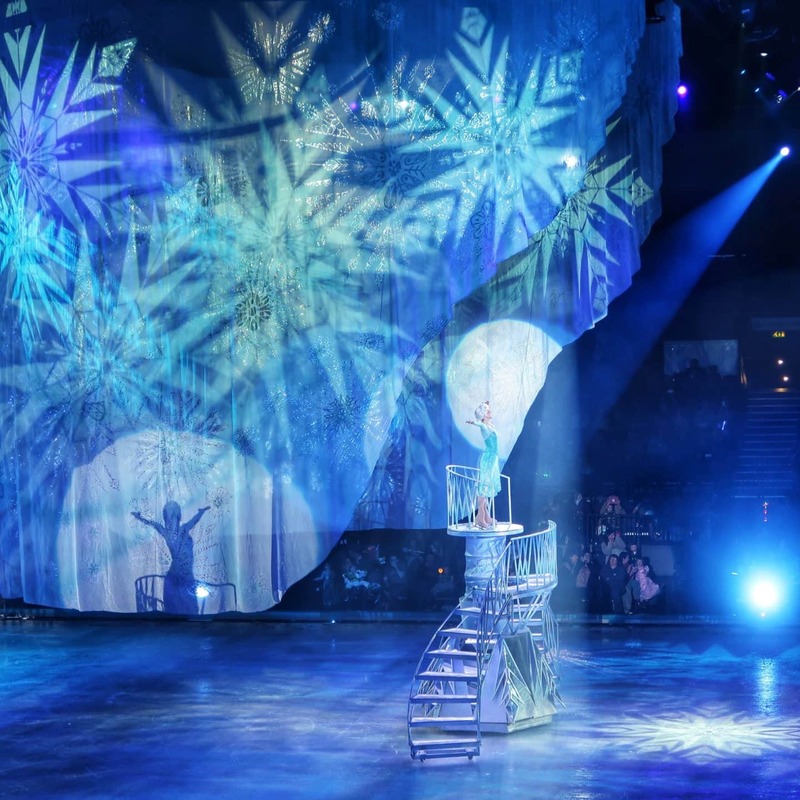 Snow seemed to fall from the arena ceiling and when Elsa belted out those last few lines from Let it Go, some fabric managed to create her magical ice palace in breathtaking fashion. There were many clever and nail-biting moments – for example when Woody takes to the sky on a kite in Toy Story. The musical numbers included the popular songs from each film, as well as quite a bit of other pop hits – guaranteed to get everyone singing along and in a great mood. We saw the performance at The Genting Arena in Birmingham, at the NEC, on a Saturday morning. It is important to note that arriving there is a bit like arriving at the airport for a holiday. You will be directed to huge car parks, amidst a great deal of traffic. You will then need to queue and catch a shuttle bus to get to the arena. I would say you should aim to arrive at least an hour before the performance, and I imagine that many of the other venues will be extremely busy, particularly at weekends. Biggest needs a great deal of preparation and support for trips out like these. We often spend several weeks telling him exactly what will happen when we go to a new place, and going over the schedule and routine. The queuing for the shuttle bus, and the very long waiting period in between arriving at the NEC and actually getting to the show, very nearly made him too anxious to carry on. Luckily, his ability to understand and manage those feelings has improved dramatically over the last few months. I made sure I reassured and explained what was happening every step of the way and he was able to hold it together until we entered the arena. Another thing to note is the fact that there is a huge amount of Disney merchandise and themed food and drink available. Most of the items are fairly expensive and I am sure many parents will be faced with children desperate to have some of the items on offer. Be prepared to spend extra. Biggest and Littlest both had a small popcorn and they were £4 each. Despite the slightly stressful start and expensive snack food, I would not hesitate in watching Disney On Ice again. 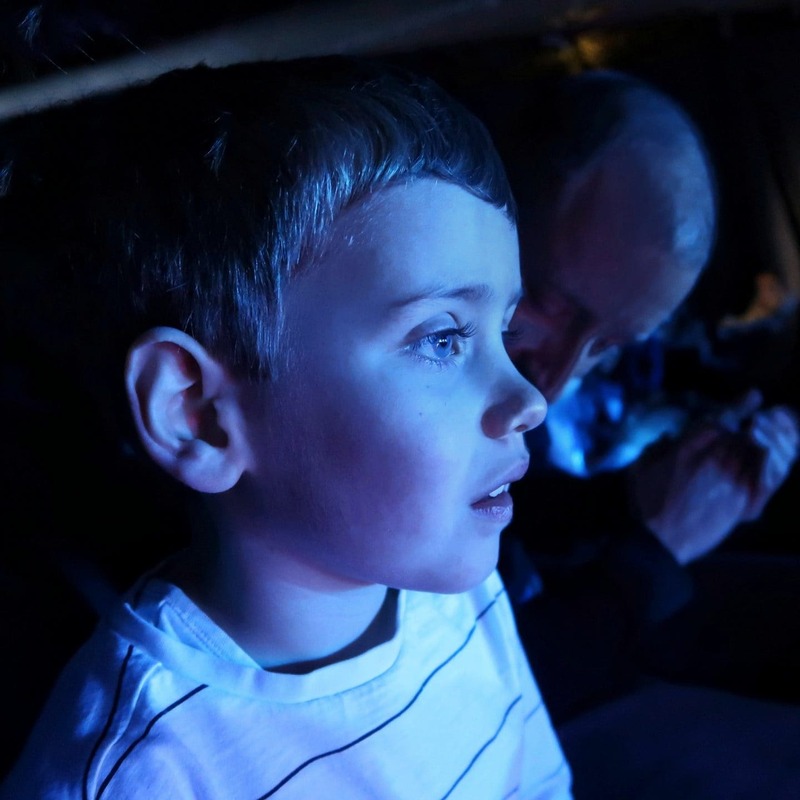 Watching a look of pure and unadulterated wonder spread across your children’s faces is something that you cannot put a price on as a parent. 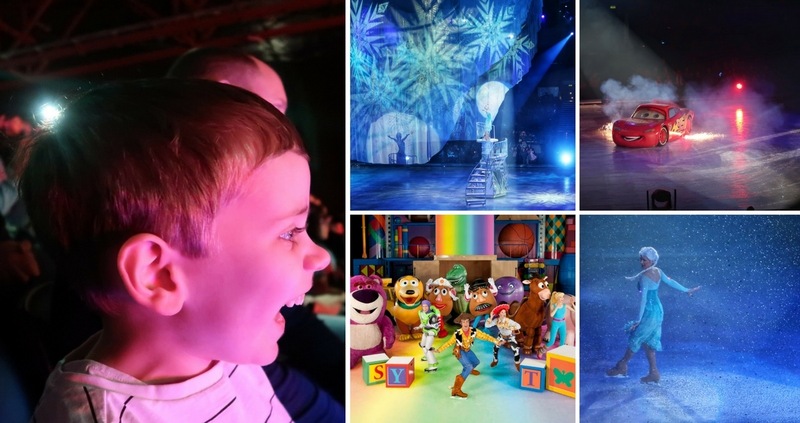 Disney On Ice delivered a thrilling experience for us all. Why has Disney continued to be so popular, for nearly a hundred years, with adults and children alike? The answer is straightforward, I think – magic. Disney brings magic to life, makes the fantastical and amazing part of every day life, makes people believe in fairies and heroes and good triumphing over evil, even if only for a short time. 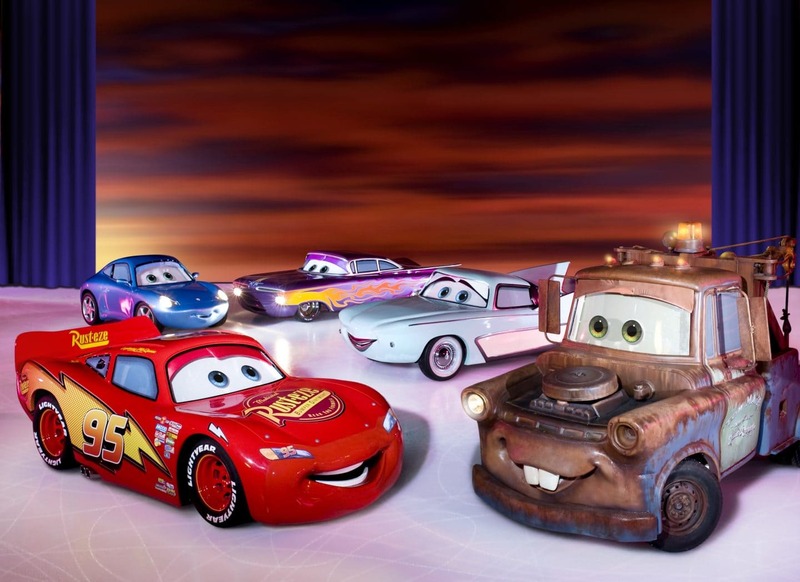 And for the two hours of Disney On Ice, as I watched the joy and wonder on my children’s faces, I believed in magic too. Please note, we were gifted tickets for Disney On Ice for the purposes of this review. All words are mine and the images are a mixture of press images from the show and my own photography. This is really cute! Glad your family had a good time, lovely pictures and a great review imo. Thank you – it really was a great experience for all. 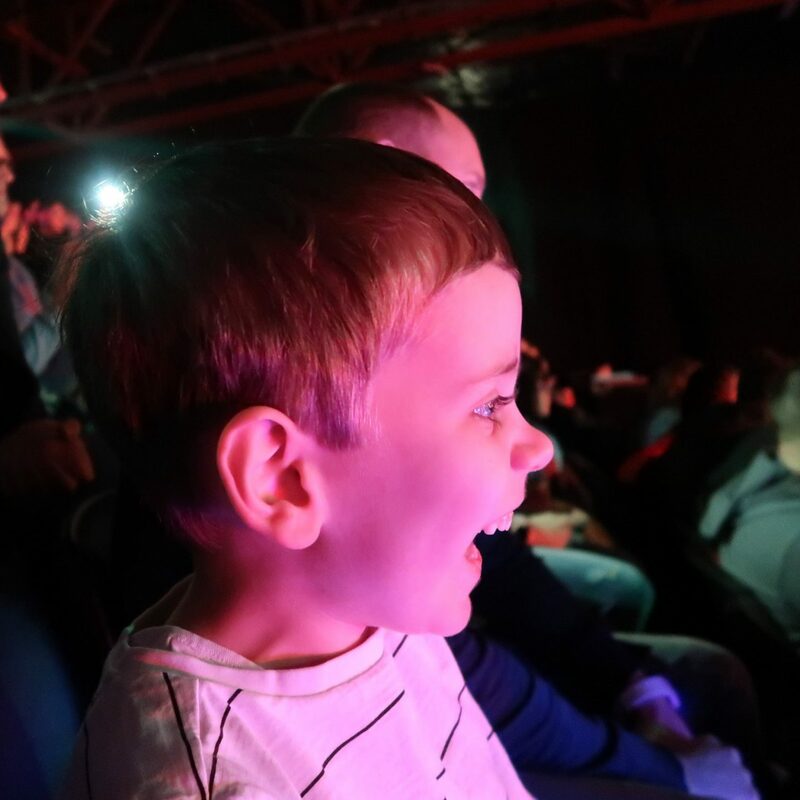 Disney on Ice sounds amazing, and it looks like you had great fun. Frozen would most defo be the hit in our house too!! !